With an innate ability to ‘understand how all the pieces come together’, Paul Courchene’s affinity for designing homes prompted the president of the multi award-winning luxury residential builder, Courchene Development Corporation, to expand upon their full-service approach with the foundation of the Boca Raton based Interior Design firm, Insignia Design Group. A recognized leader in homebuilding trends for more than three-decades, Paul brings a passion and commitment to create exciting, livable interiors for homeowners through a carefully assembled team of highly skilled interior designers. Paul joined his family business Courchene Development Corporation in 1985. Coupled with a strong determination to become proficient in all phases of residential construction, and knack for thinking beyond the box of a builder, Paul assumed the role of President of Courchene in 1991. 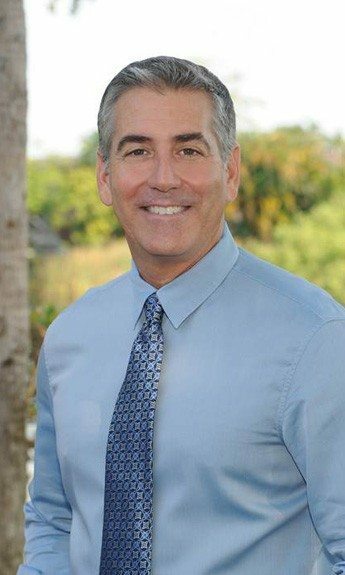 A Florida certified general contractor and licensed real estate broker, Paul oversees Courchene’s day-to-day operations, managing sales, plan design, working one-on-one with architects and clients. His investment in Insignia Design Group goes beyond the financial backing and stability of the five-decade family business, which share the same value of quality work over quantity, integrity and trust. Along with a team of interior designers, Paul maintains an open line of communication and shared vision for Insignia to deliver discerning homebuyers and owners a place they are proud to call home.